Learning how to schedule your staff hours is a crucial aspect of running your business or nonprofit. 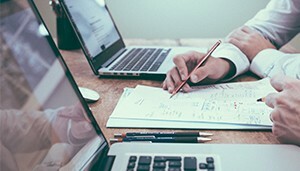 Whether you want to schedule restaurant staff, nursing staff, or volunteers for an event, you need the right solution and techniques to ensure schedules are produced accurately and on time. 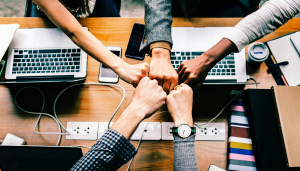 Given that managers surveyed advised that they spend around 25% of their time scheduling staff, learning how to efficiently schedule staff hours can have a positive effect on productivity. Appropriate cover for each shift to prevent over and under-staffing. No mistakes such as double-scheduling and scheduling staff for work they haven’t been trained to do. Not allocating too many shifts to staff because this can lead to overtime and therefore increased labor costs. 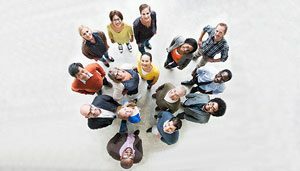 Although it may not always be possible to really get to know your staff – for example, you may not have the opportunity to identify strengths and weaknesses of seasonal employees – taking every opportunity to know your employees’ personality types and skills will help you to create the best schedule. If you’re learning how to schedule employees in a restaurant, having a good knowledge of your staff will help you decide who will be placed at the front of house during busy periods. Similarly, if you’re figuring out how to schedule volunteers for an event, it will make sense to schedule those with clear leadership skills to oversee a group of volunteers. Your staff scheduling tool should include an area for making notes. Some information such as relevant skills, part-time or full-time status or certifications can be included when you add an employee. However, character traits that you observe over a period of time can be added by editing your staff’s profile at a later date. Deputy has recently rolled-out new employee profiles make it even simpler for you to manage important employee information. Sign up for free 30-day trial and see how Deputy can transform your business. Adding notes about your hourly employees’ skills set will help you to allocate the most suitable people for different shifts. For example, when working on how to schedule nursing staff, making a note of who prefers early shifts will enable you to assign them to do prep work in the early hours of the morning. Drain and sanitize ice machines. Assigning tasks is extremely useful when scheduling volunteers for an event. Where you’ve identified the roles at different stations, provide each volunteer with a list of tasks that need to be completed. Assigning tasks when scheduling volunteers cuts down on training time and give them some autonomy. 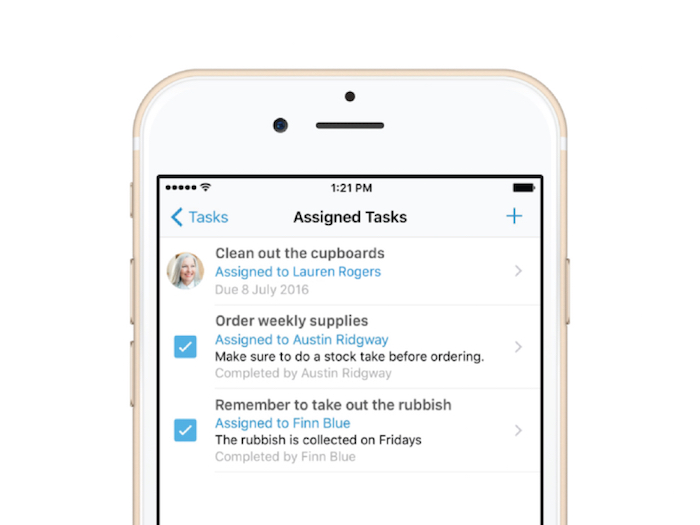 You can track the completion of tasks using Deputy’s My Task feature. Therefore, you can give your volunteers a gentle reminder if a task isn’t completed within the specified time. Planning your hourly employees’ schedule ahead of time is no longer an option for some employers. Predictive scheduling laws place obligations on eligible employers to provide hourly staff with their schedule in advance. These laws mostly apply to the fast food, retail, and hospitality industries so, if you’re trying to learn how to schedule employees for retail or restaurants, it’s advisable that you consider predictive scheduling legislation, even if these laws don’t apply to you at this time. Apart from being a legal requirement for some employers, planning and providing schedules ahead of time saves you a headache and avoids confusion among your hourly staff. Your staff will also appreciate the courtesy of advance notice because they will be able to organize other aspects of their lives. 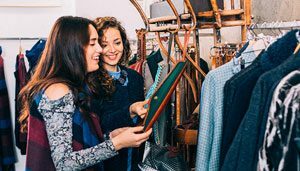 When scheduling retail employees, consider that 31% of all workers are aged 24 and under and 29% of retail jobs are part-time. 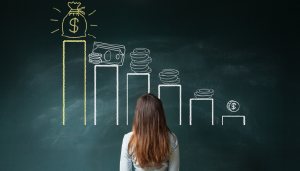 Therefore, it’s highly likely that some of your retail hourly employees will be students and will need time to organize work around their studies. Ideally, calling in hourly employees on their days off to cover a shift will be kept to a minimum. This practice is known as being “on-call” and is often used in retail and restaurants. However, most predictive scheduling laws have limited or banned (in the case of New York City Fair Workweek) employees being on-call for some industries. There are some jobs where being on-call is part of the work. When determining how to schedule nursing staff, it may be unavoidable to have some nurses on standby in case you’re understaffed. In this instance, use a function like Deputy’s manager notification to keep you informed of last-minute changes so that you can make a request for a nurse who is on-call to attend work. Deputy’s Auto-Scheduling feature (see below) can also help employers fill their staff’s scheduling in advance; all with a single click of a button. Irrespective of whether your hourly staff is in retail, restaurant, nursing, or any other industry, effective communication is essential to the success of your business. A key consideration when learning about how to schedule restaurant, retail or any other hourly staff is the need to keep everyone informed at the same time. Using email or text messages can be unreliable since there’s no way to be sure that your staff has received your messages. 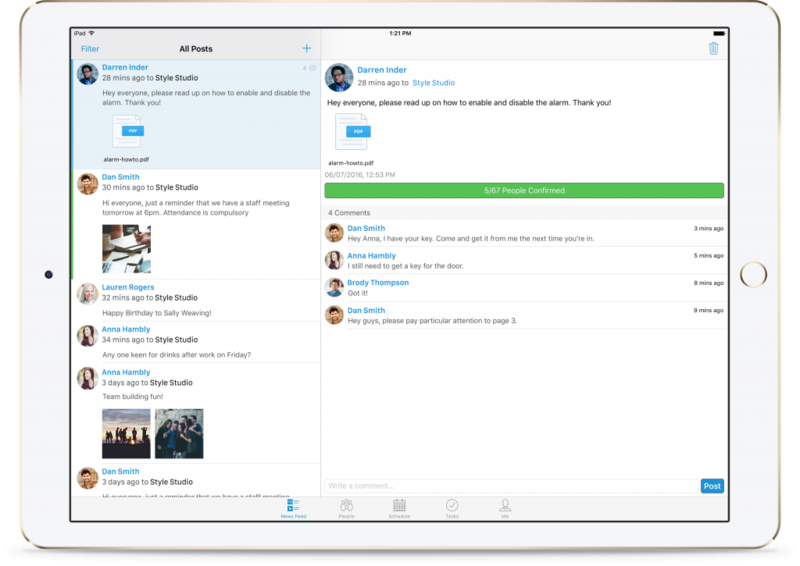 Deputy’s Newsfeed enables you to communicate with individuals or your whole team. You can replace different types of communication methods with one simple tool. There will be no more excuses for not receiving communication because Deputy’s Newsfeed provides you with the option to get confirmation when your message has been read. You’re also able to include attachments, like updated handbooks, to inform your employees of any changes and to keep you compliant with the provisions of new laws around notifying staff. When scheduling nursing staff, your communication needs to be clear and timely. Whether you’re creating nursing schedules for a local healthcare practice or an emergency room, errors or delays in communication could have negative consequences for patients. Deputy’s Newsfeed provides the peace of mind that all of your nurses will be kept up to date in real time about developments that will affect them and their patients. Effective communication is also crucial when finding out how to schedule volunteers for an event. Using Deputy’s Newsfeed, you can provide updates and reminders about what needs to be done on the day, so that all volunteers are aware of what will be happening and what is expected of them. Part of the learning curve when getting to grips with how to schedule staff hours is enabling your employees to swap shifts on their own. Employees will need to exchange shifts with their colleagues at some point. Traditionally, employees would need to make this request via a manager. The manager would then need to find a suitable replacement and ask this employee whether they could cover the shift. This process is inefficient and gives the manager unnecessary work. Employees can be given the autonomy to swap their shifts with a simple process. 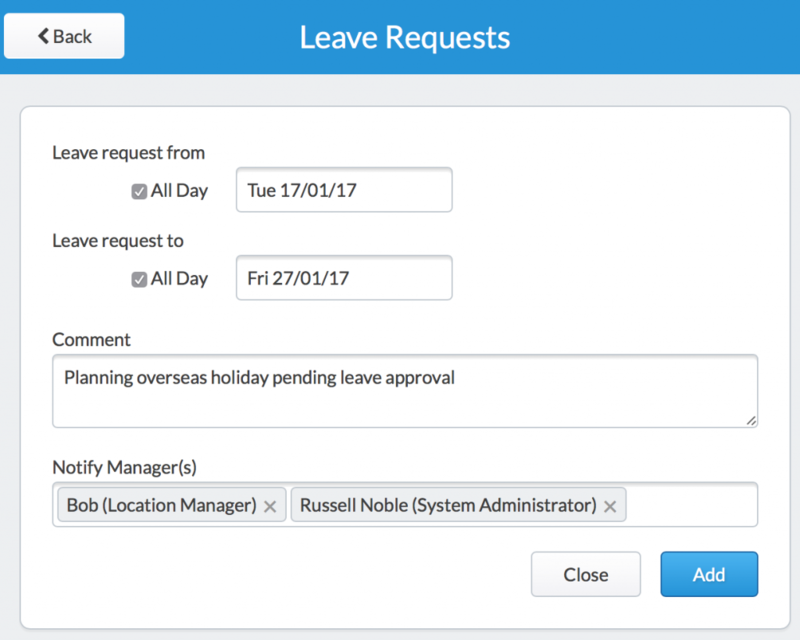 Deputy’s shift swap feature enables your employees to offer their shifts to suitable colleagues. To ensure that only appropriate colleagues can exchange shifts, you’re able to select specific criteria, like pay scale and skill level. For example, as hourly staff are entitled to overtime pay after working 40 hours, you could choose to be notified when a shift swap will result in overtime. You also have the option to approve the shift swap after you ensure that everything is in order. Whether your hourly workers are employees or volunteers, they will appreciate the independence to work with their colleagues to swap shifts. When discovering how to schedule staff, leave and time-off management is an important part of the process. Having a clear and fair leave policy helps to keep your staff happy, regardless of whether you operate in the retail, restaurant, healthcare industries, or the non-profit sector. Backfill of shifts for absent employees. You’ll need to regulate your team’s vacation requests by creating a leave policy and then using Deputy to ensure that this policy is carried out effectively. When determining how to schedule staff and volunteers, you should make it easy for them to track their leave. Deputy keeps your employees informed about their leave allowance, which empowers them to plan their time-off more properly. 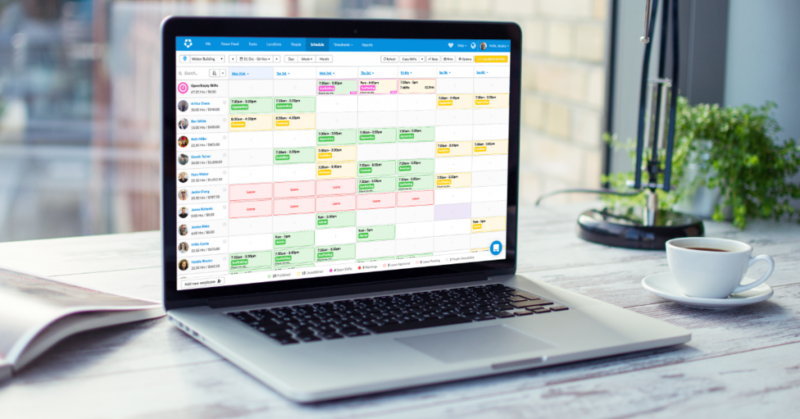 The ease and accuracy of scheduling your staff will largely depend on the tools you use. Traditional manual methods, like pen and paper, can create frustration, especially as your team grows. Can you imagine how difficult it would be to schedule employees in a restaurant with all of the different functions, including front and back of house cleaning on a piece of paper? 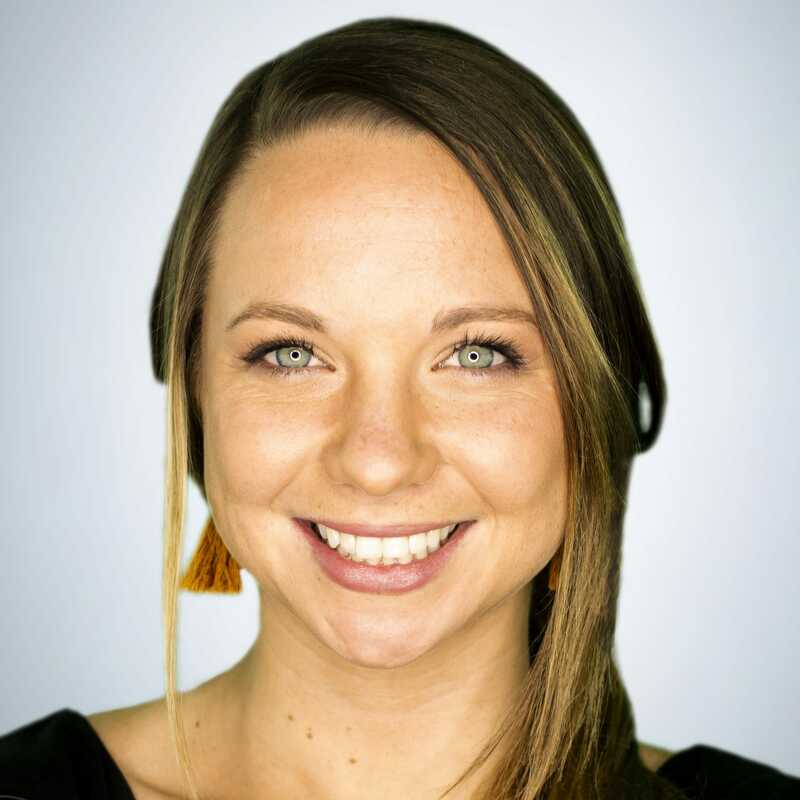 Some business owners may regard using Excel spreadsheets as a step-up from pen and paper. They would be right in some ways. But then again, think about how complicated arranging shifts would be if you were in healthcare and had to use a spreadsheet to schedule nurses’ shifts. Firstly, you would need to learn complex formulas and, secondly, you would face challenges when making amendments and notifying nurses of changes. Deputy provides all the functionality required to schedule your staff and to help you save on labor costs because you’re able to fully cost your shift before publishing. Features like Auto-Scheduling enable you to speed-up the scheduling process. It’s likely that you’re already using other cloud-based tools to run your business, so Deputy integrates with some of the most well-known apps to provide you with a seamless experience. With Deputy, learning how to schedule staff and volunteers doesn’t have to be time-consuming or complicated. 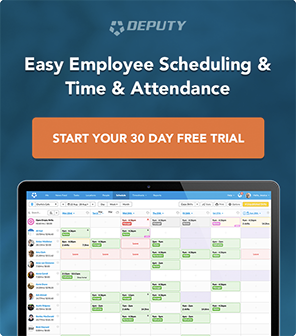 Try Deputy for free and see how Deputy intuitively works with your business to schedule your staff or volunteers.